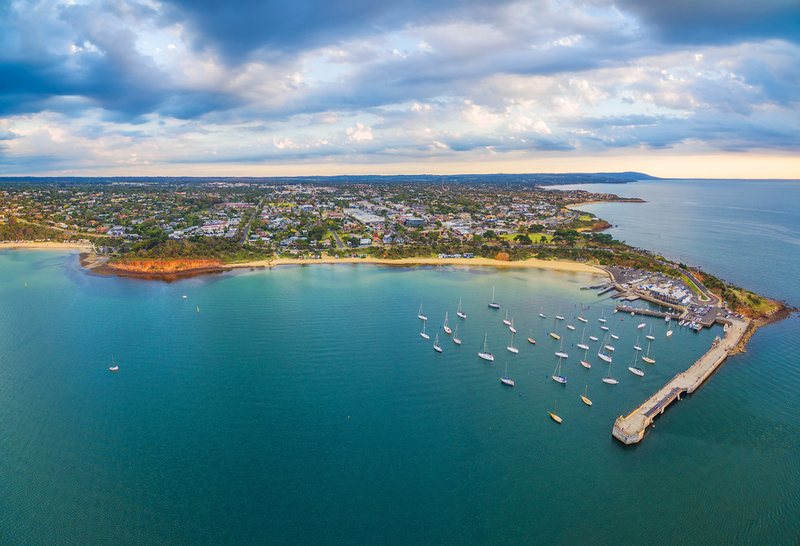 Mornington Peninsula is one of Australia’s most popular retirement spots—and for a good reason. Known for its white sandy beaches, wineries, and rolling hills, Mornington Peninsula is located just 40 kilometres southeast of Melbourne and is the perfect option for those looking to retire somewhere calm and peaceful, yet close to the Melbourne CBD. 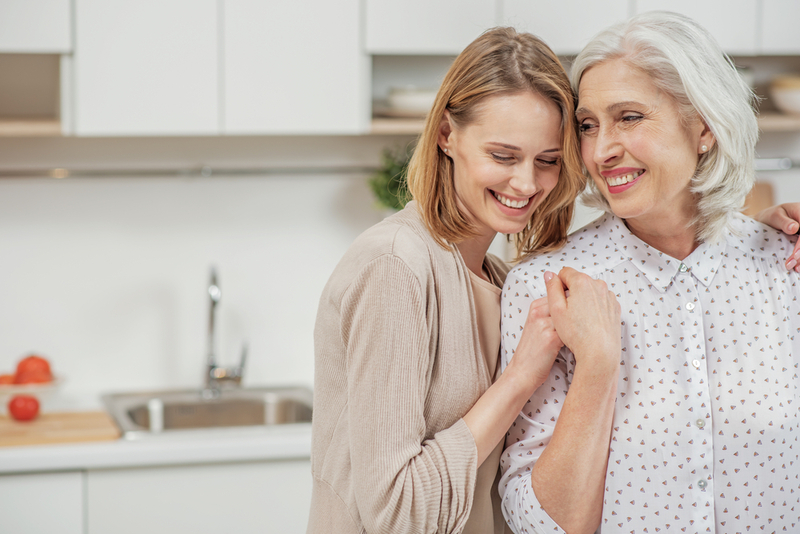 Making a decision to move to an aged care facility can be a difficult one, especially when it comes to the financial aspects of it. 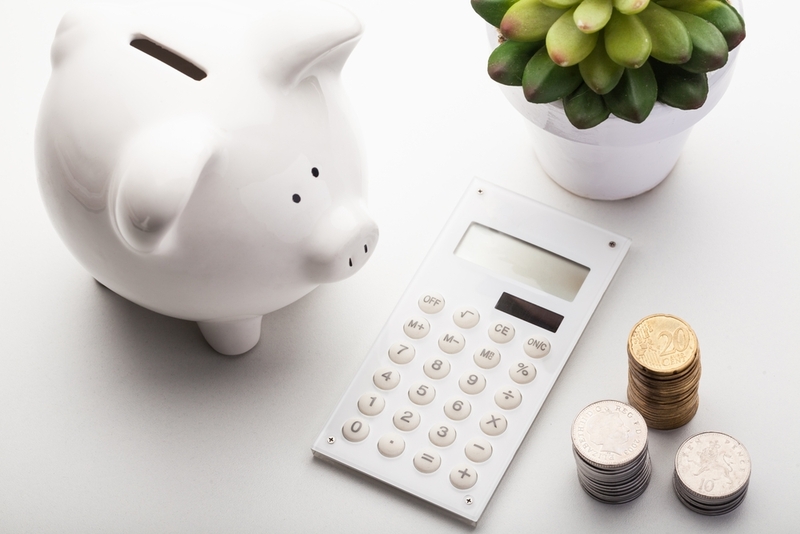 So, here’s a simple overview of the basic costs and fees associated with moving to an aged care facility so that you can make an informed choice. Moving your loved ones to an aged care facility can be a difficult decision for anyone. But sometimes, caring for them can go beyond what family or friends can provide. In such cases, opting for an aged care facility is a viable choice. Residential aged care facilities offer round-the-clock care and have aged care professionals onsite to assist residents and tend to their needs.